It isn’t a first-time situation for Hakima at Château Beychevelle. 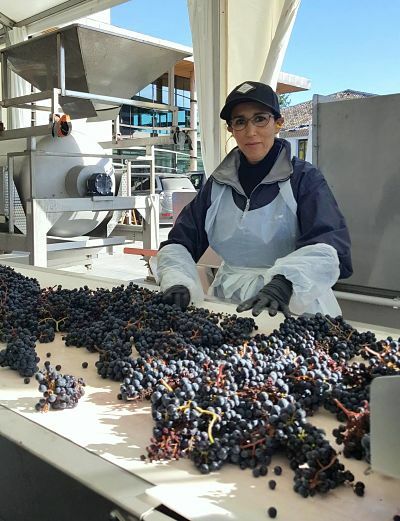 She joined the team in 2002 and is now focusing on one of the essential tasks of the harvest : sorting the grapes. With a big smile on their faces, Hakima and our official sorting team are starting a beautiful week.